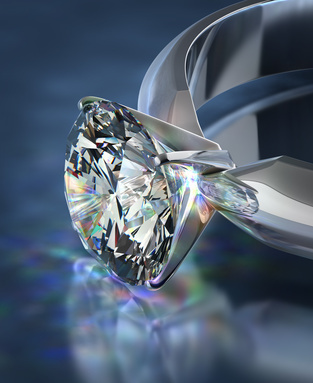 Fill out our easy to use form and get a free and immediate quote on your large diamond today. With over 23 years service in buying and selling fine diamonds we make it secure, easy and quick to get cash for your diamonds. If you have any questions, call or fill out this confidential form. If you are ready to sell your diamond for the best price, or just want to know what your diamond is worth, our professional diamond buyers are ready to give you a FREE Quote. If you have a question before you fill out this form, then call us at 877-327-8150 or Contact Us - To Sell a Diamond!